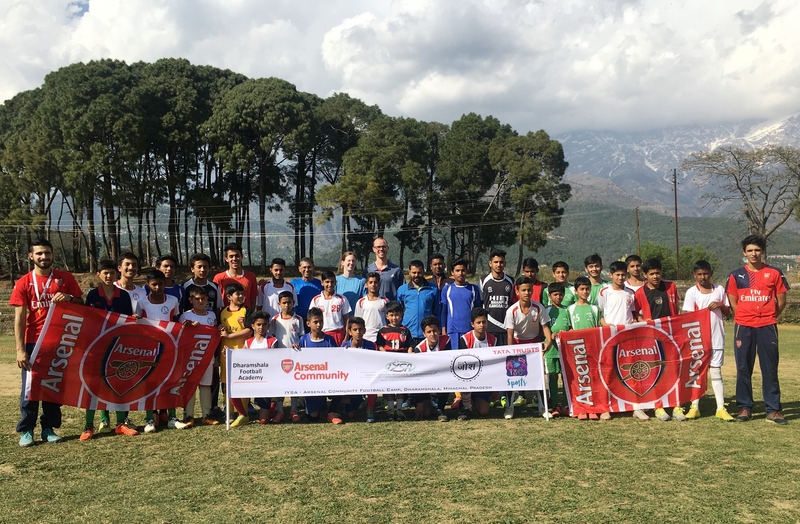 The India Youth Soccer Association (IYSA) and Arsenal Community, the Community football coaching department of Arsenal Football Club, UK, is organizing a football camp in Dharamshala for local boys from rural and economically weaker backgrounds. 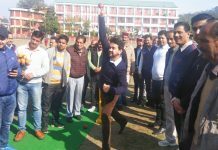 The camp was held at the Government College in Dharamshala for boys between the age of 13 and 16.The Camp was supported by Tata Trusts. 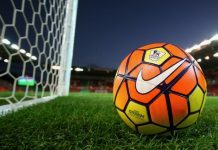 Two Arsenal Community Coaches, Luigi Cennamo and Loki Kapoor Parsons were the coaches at the camp. The camp was attended by local boys from Dharamshala Football Academy run by coach Bhupinder. Varun Rattan Singh CEO Development Logics Solutions Pvt. Ltd, football coaches Scott and Joanna Allen and former players are some of the volunteers from Dharamshala who are helping organize the camp. 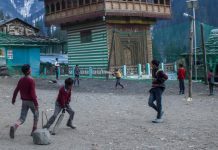 We believe that sports can serve as a catalyst for development, raising aspirations, improving health and strengthening the education and development of children of our nation.